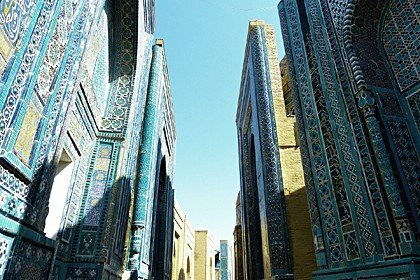 Juma (Friday) mosque in Khiva does not look like a mosque, because it was built contrary to tradition and history of the region. Here you will not see the domes and portals that decorate other mosques as a rule. On the contrary, the appearance is very, very modest, and when you look at it from the outside, it may seem that this is not even a sacred building for prayers. But it's worth looking inside - and for this it has as many as three entrances to our services – where the first impression evaporates, as if it did not exist, because what you see makes you forget about everything you thought about earlier. 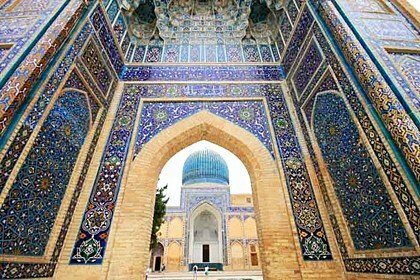 Whoever you are, leave all thoughts behind the threshold of the mosque, for it is important to feel. 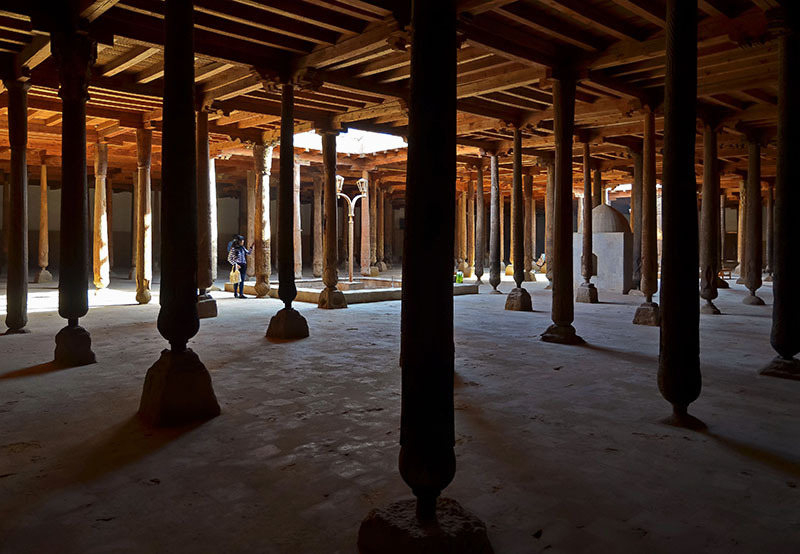 As soon as we go inside, we are literally pierced by a feeling of wonder and peace and eternal secrecy, hovering in the dimness of the prayer hall, where over two hundred carved wooden columns keep the memory of the beginning, middle and end of the second millennium. The building was laid in the X century. By the passage of time - from the 11th to the 18th centuries - the miraculous beauty of the columns was replenished with a hall for prayers. 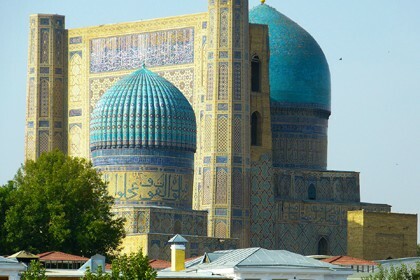 The present view the mosque acquired by the end of the XVIII century thanks to the initiative of the then khan Abdurrahman Mehtar, who allocated money for the reconstruction of the mosque. 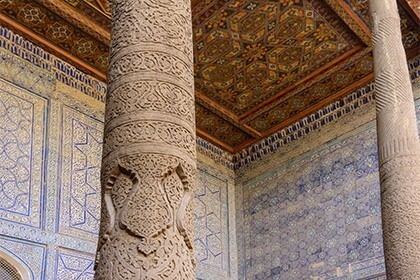 In this sense, we can say that the Friday mosque of Khiva is the keeper of the history of the Khorezm kingdom from the era of the early Middle Ages to the present day.